What if you went from confused to a branding connoisseur in a day? 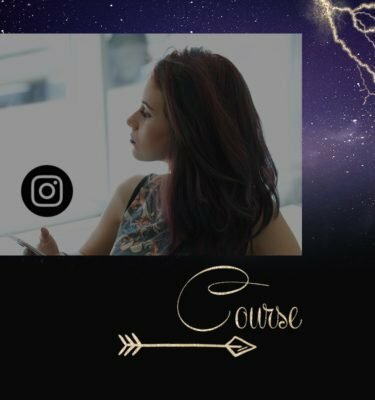 How much time and money would you save if you knew exactly what to do with your social media accounts, website, content and even style to make your brand unmissable? Did you know consistent presentation of a brand increases revenue by 23%? Yet, it’s difficult to know what actions you can take every single day to ensure your brand stays consistent. 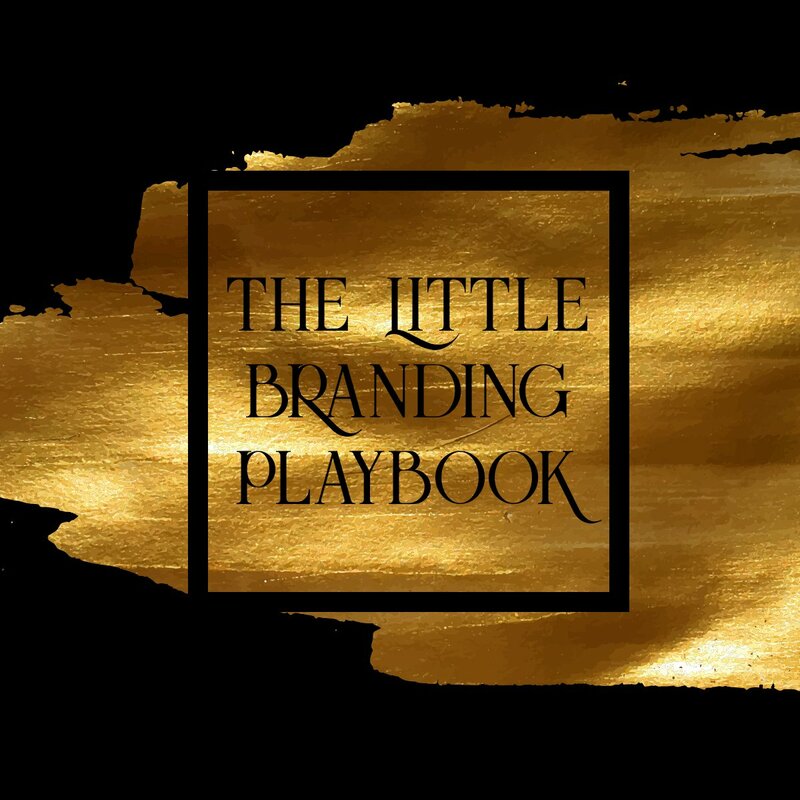 The Little Branding Playbook will give you over 100 branding cues you need to stay relevant, recognizable and memorable in 2019. 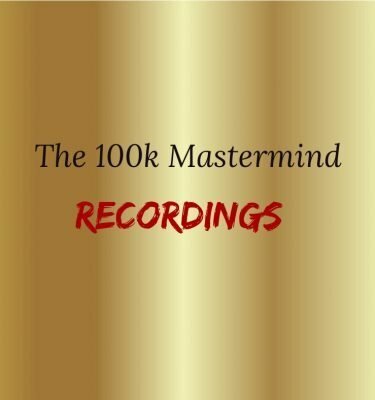 It will give you cues on everything – from how to trigger a purchasing decision by appealing to your ideal client’s subconscious need to be better than his peers, to what color to use on your FB cover photo to stir up the right buying images when people are thinking about your business. Half a page explaining the different ways you can take with your home page and what you can do with it to make it aligned with your brand and subconsciously make people want to keep reading by heading over to your “About” page. These would all come as simplistic as possible and would all be actionable cues you can implement right meow.